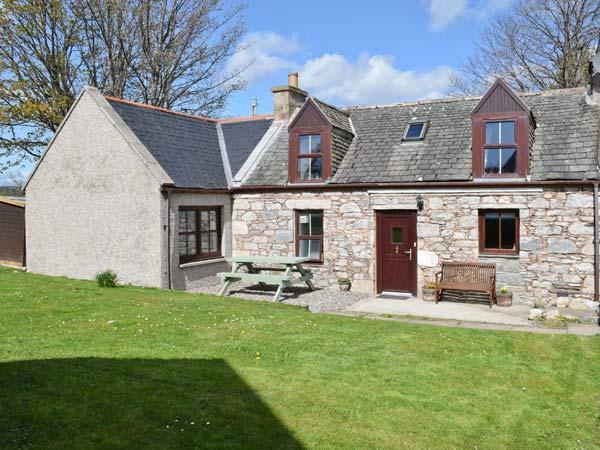 Distillery Cottage is a child friendly holiday let in Aberlour with 2 bedrooms that sleeps 4 with 1 bathroom and is non smoking. 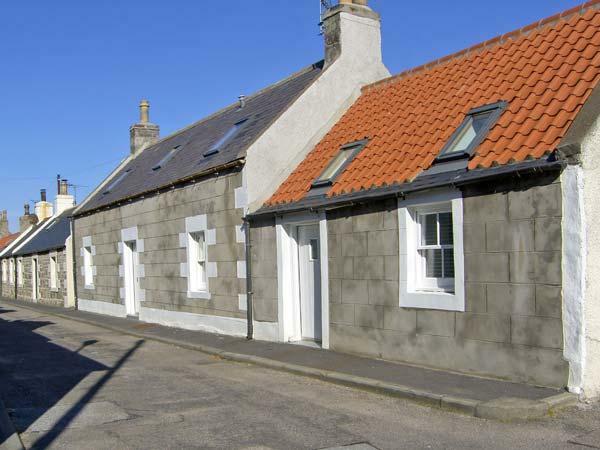 Located in Aberlour Moray, Distillery Cottage has broadband and accepts pets, read Distillery Cottage reviews here. 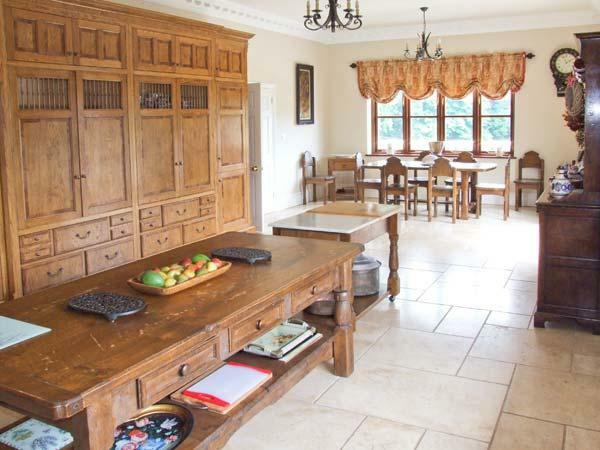 4 people are catered for at Distillery Cottage. 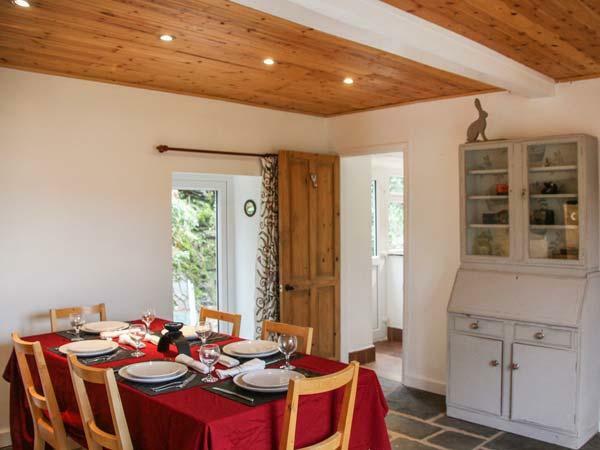 Sleep in 2 bedrooms at Distillery Cottage in Aberlour. 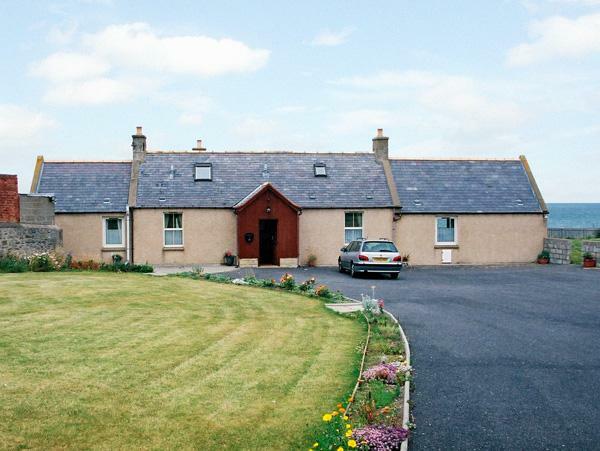 This holiday property is suitable for pets. 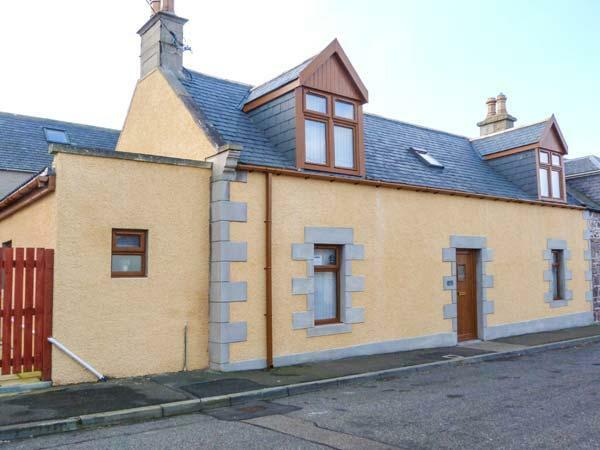 This property in Aberlour has 1 bathroom. This cottage is not suitable for smokers. 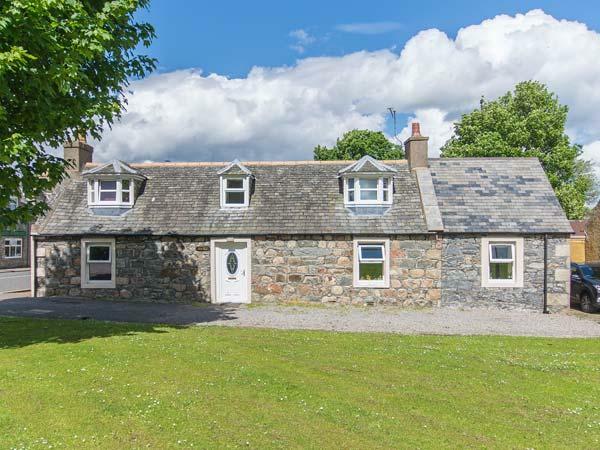 WIFI is provided at Distillery Cottage in Aberlour. 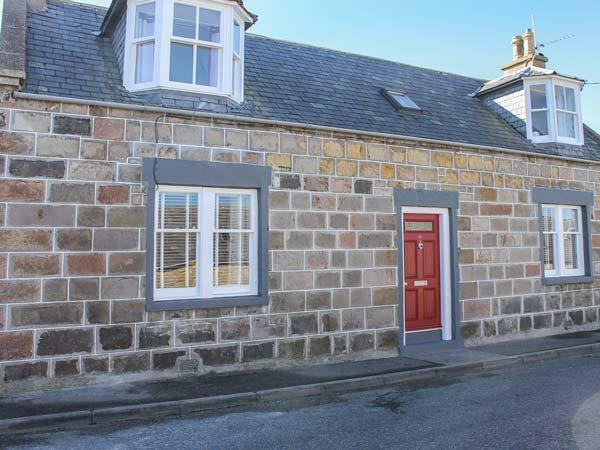 This holiday cottage has towels included in the price. Bed linen included in the price at Distillery Cottage. 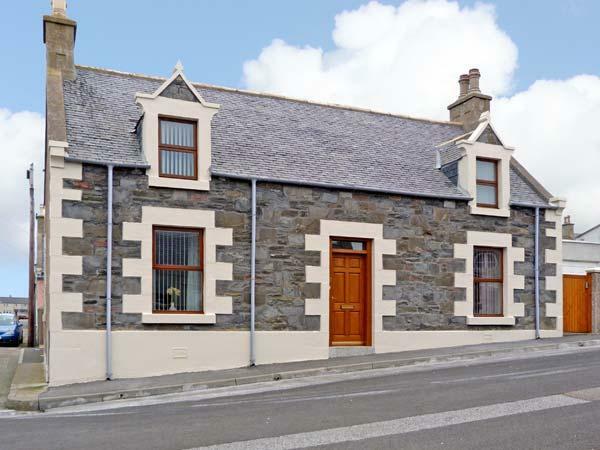 This property includes a Wood burner available. This home has cots for children. 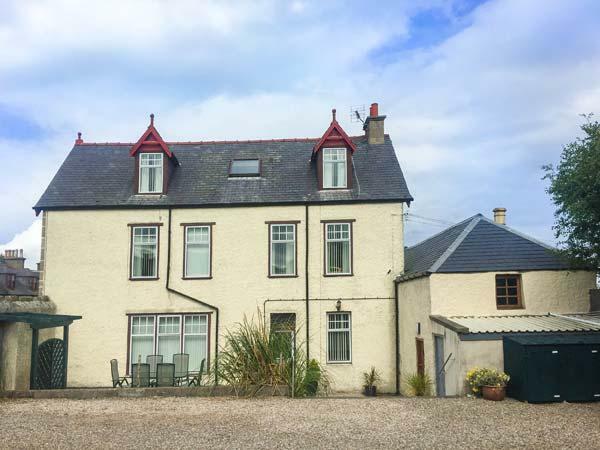 Very clean and warm house, right in the heart of Speyside, with a distillery down the hill. Spacious and comfortable for the 4 adults who stayed.